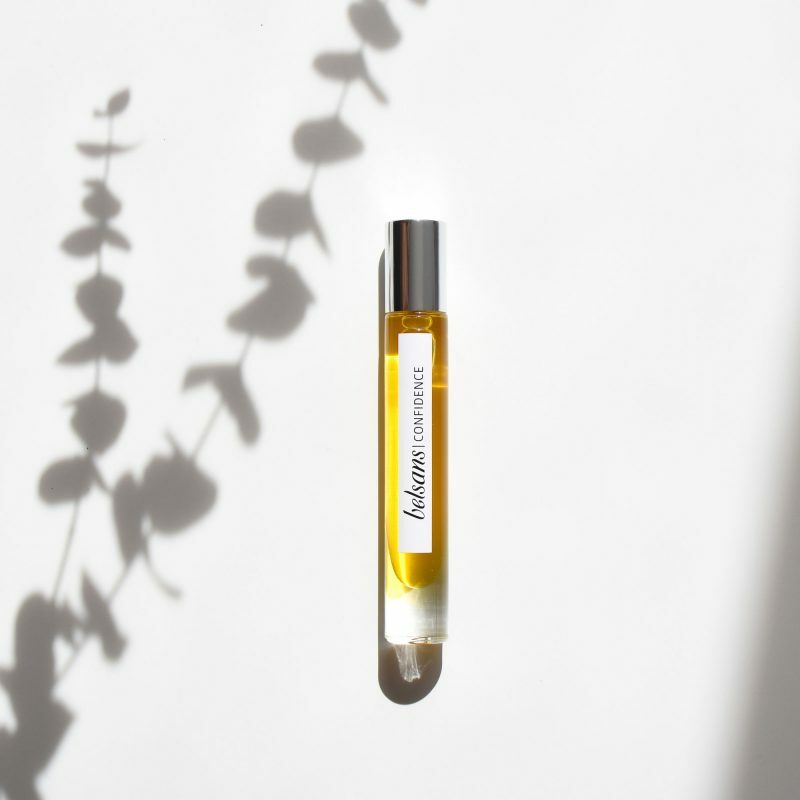 Con dence gives you presence, beauty, empowerment… Its deep and intense aroma of Chypre floral it involves you in an aura of sophistication thanks to its exotic flower notes. Use CONFIDENCE and feel the sensuality of Patchouli and Sandalwood, and the delicacy of its heart of jasmine and Osmanthus. A deep sensual perfume that involves you. Avoid contact with eyes and mucous membranes. Wait for it to absorb the product when it is close to delicate items.